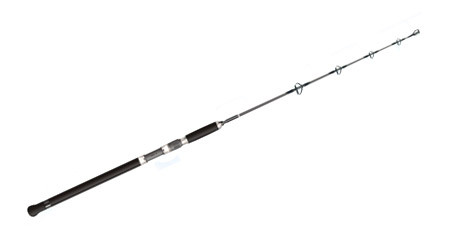 Extremly sensetive rod for light jigging. 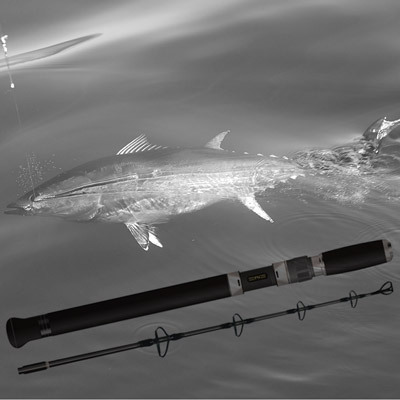 The rod built from high carbon which provides the angler the most flexible shape that needed while fighting with a fish. 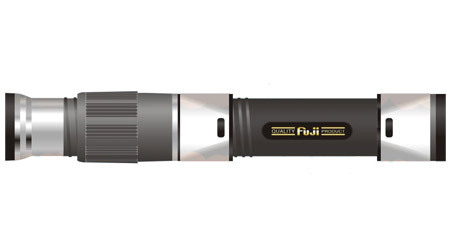 All the rods guides and real seat are Fuji.